A couple of weeks ago, I had the pleasure of having brunch with a chum, Mr. Tom Carradine. Not only did Tom display an immaculate lip weasel, the man was also wearing a Darcy Clothing detachable collar and tunic shirt combination. Needless to say, since seeing one at close range, it has only fuelled my desire to add one (or five) to my daily ensembles. 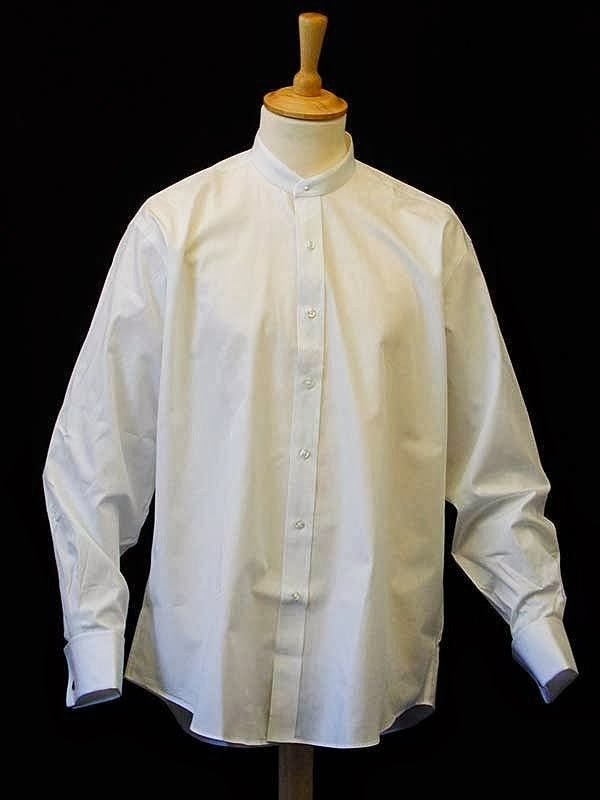 For those who are a little oblivious at the mention of detachable collars and tunic shirts, I will provide a little background into their history. In days of yore, no matter what your physical size and shape was, shirts only came in one size. As an item of clothing that was hidden from view, it was of no concern if the shirt was a decent fit. Indeed, for men with shorter arms, they wore armbands (pictured below) to help prevent the shirt sleeve from dropping too far down. 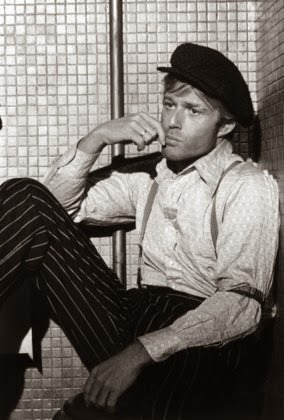 As this was a long time ago and the washing machine was but a distant dream, laundering clothes was quite the kerfuffle. The kerfuffle being boiling, soaking, soaping, scrubbing, beating, rinsing, mangling, drying, ironing, starching and folder. Deep breath, dear reader. It really is no surprise that men of yesteryear only had their shirts washed when it was absolutely necessary. 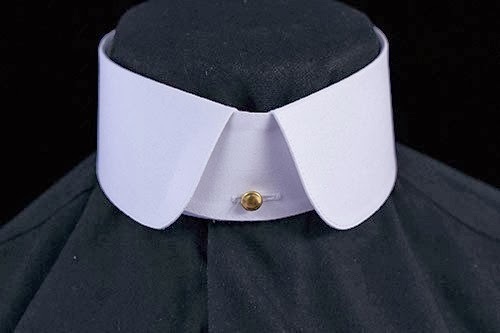 As collars are the area that attract the most wear (and dirt), a bright spark by the name of Hannah Lord Montague of Troy decided to cut the stained collar from her beloved's shirt. She washed, starched and ironed the collar before skilfully stitching it back on. By detaching the collar, the lifespan of the shirt was extended. Needless to say, this moment of inspiration quickly spread and soon every Thomas, Richard and Henry were wearing them. That is until the First World War when stiff collared shirts were deemed unsuitable for the grim practicalities of life in the trenches. Instead, our brave soldiers were issued with soft collar shirts instead. Naturally, they became used to the comfort and ease of soft shirts and were reluctant to return to their firmer, starchier counterparts. 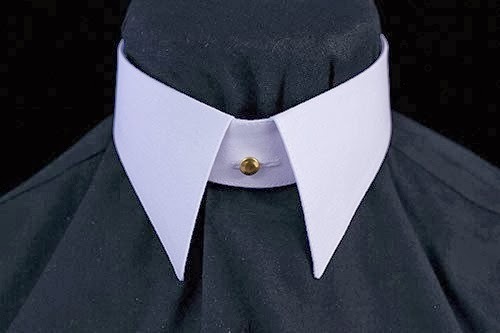 It wasn’t until the late 1920s that detachable collars were cast into the abyss, only being worn in modern times for formal black tie soirees and by the legal profession. 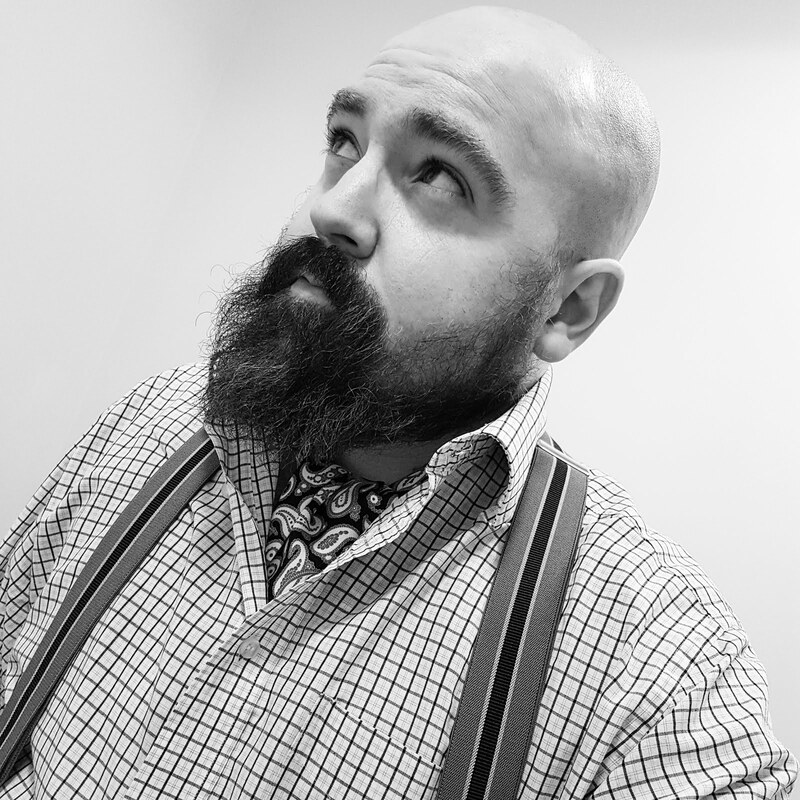 For the sartorially savvy though, there really is something to say about the tunic shirt and detachable collar option. Not only do you have the variety of collar style to choose from (including wing, club and spearpoint), but the original reason for Hannah Lord Montague of Troy cutting up her husband’s shirt is still prevalent today. Invariably, collars are the first area of a shirt to start to show signs of ageing. Therefore, it not only makes sartorial sense but financial sense too. Victory for chaps on a budget, I say.